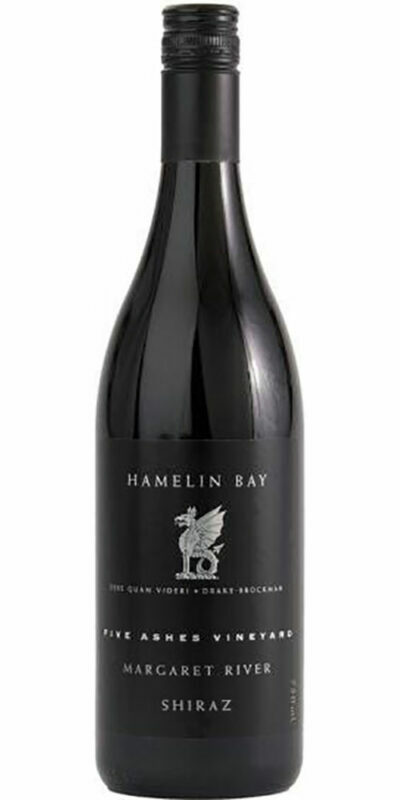 This restrained, well balanced expression of McLaren Vale Cabernet Sauvignon is dark plum in colour. 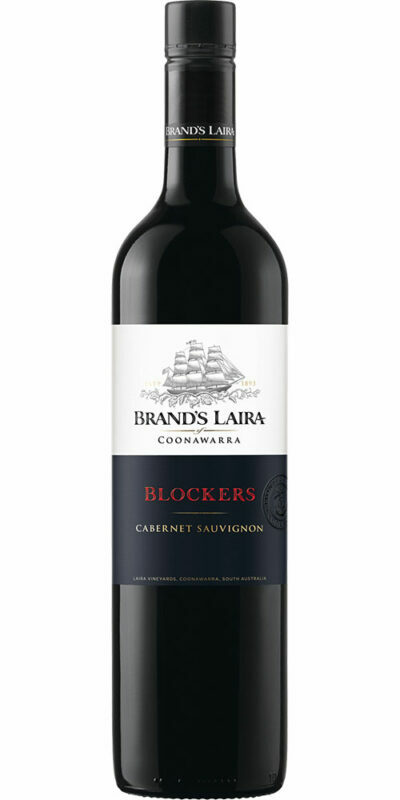 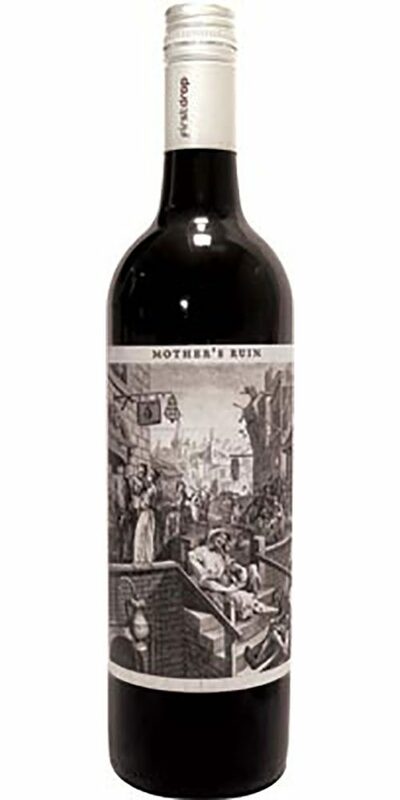 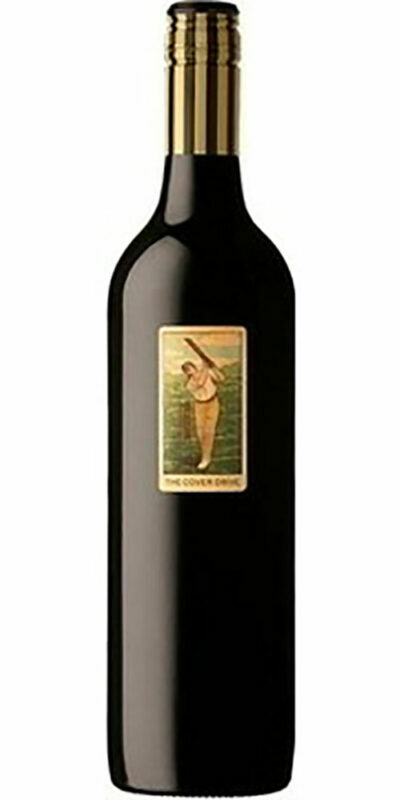 The bouquet offers cassis and plum fruit with hints of eucalypt and florals. 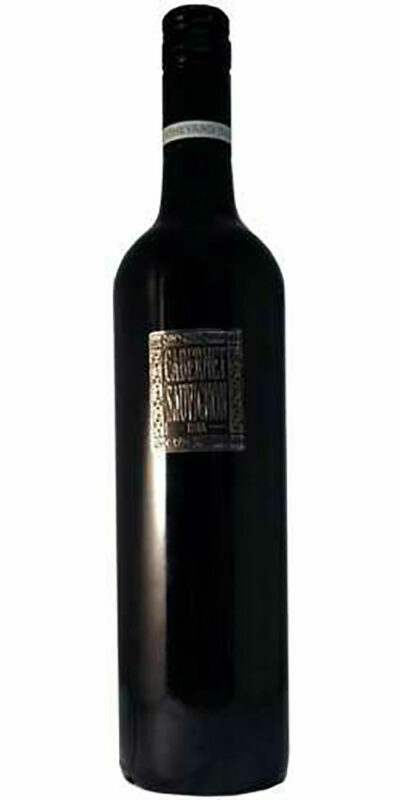 The palate shows black fruits with a round mid palate, an elegant core of tannins and a textured finish.